The author sent me a copy (mobi format) in exchange for an honest review. Valentina Belmonte isn’t evil anymore—honest. She’s hung up her supervillain costume, retired to Florida with her family, and hasn’t committed a crime in years. (Well, not a felony. What’s a misdemeanor here and there if you don’t get caught?) This time, she’s not the one in trouble with the law—her goody-two-shoes, former superhero of a husband is. “To make sure I don’t mind-control you into dropping all charges and then telling me your bank account information, you mean,” I said. This book picks up where the last one ended, taking us back to retired superhero Dave del Toro and his wife Valentina Belmonte. After saving her life two months before, he might now have to go to jail – unless Valentina gets sufficient evidence against a drug trafficker. I will not tell you more about the story than shown in the Goodreads plot description. This would spoil the fun of reading this book yourself. This is for you if you like thrilling suspense with twists and a mixture of strange events and sometimes funny situations. This is the entertaining second instalment of a superhero series. What about you? What did you think about Villainous? Or – if you did not yet read Villainous – are you now interested in reading it yourself? If Villainous was filmed – who should direct them, who could you imagine as actors? Dave Del Toro used to be a superhero. Now he’s retired and happily married—to his former nemesis, Valentina Belmonte, better known as the Black Valentine. The two have settled in sunny Miami and left the past behind them. No more masks, capes or handcuffs. At least, not outside of the bedroom. 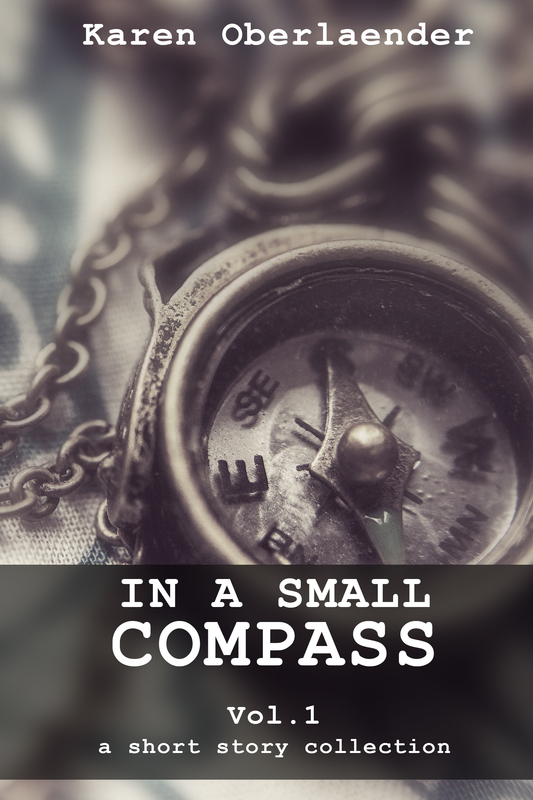 She arched her thin eyebrows, looking down on him even though he was taller. This book introduces you to retired superhero Dave del Toro and his wife Valentina Belmonte. As their doorbell rings in the morning, Dave doesn’t have a clue how crazy his world is going to get. I will not tell you more about the stories than shown in the Goodreads plot description. This would spoil the fun of reading this book yourself. This is the very promising first instalment of a superhero series. I’m eagerly waiting for the second instalment. What about you? What did you think about Hero Status? 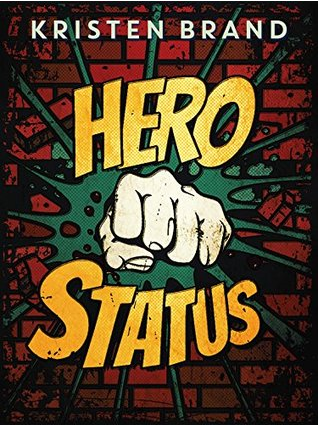 Or – if you did not yet read Hero Status – are you now interested in reading it yourself? If any of the Hero Status were filmed – who should direct them, who could you imagine as actors?